In 2018, Arab Health hosted around 4200 exhibiting firms and in just 4 days the staff welcomed 103,000 attendance from more than 160 countries. It’s a great place to showcase your product with the health community and paramedical staff from government and hospital entities. Also, there’s a Continuing Medical Education conference, which will guide the audience about healthcare and its solution. 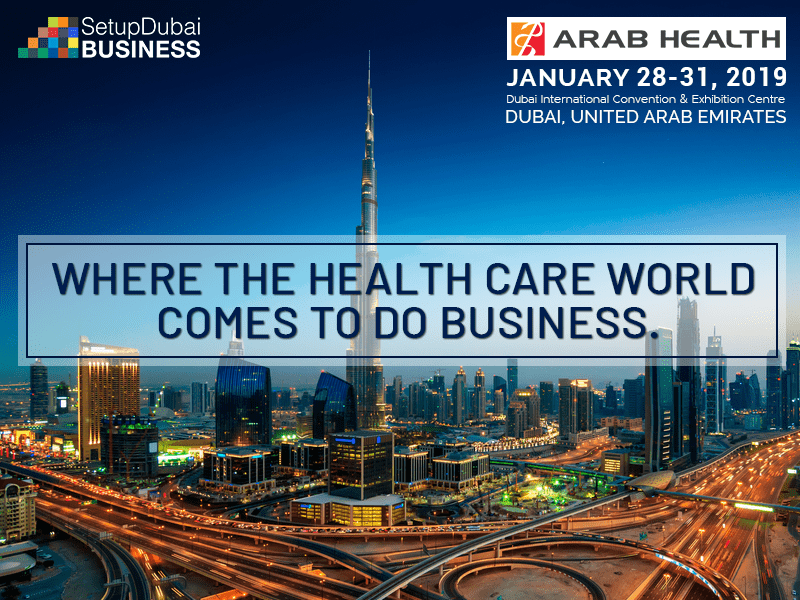 Join the Arab Health Exhibition and be a part of better tomorrow.